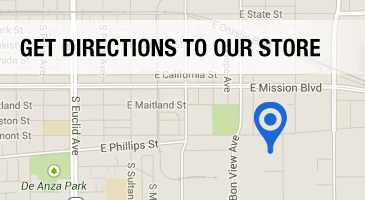 Are you looking for quality construction supplies in Mira Loma CA? Don’t bother with the big box stores. Get personalized service from Grove Construction Hardware, southern California’s #1 contractor hardware store. We have over 30 years of experience in construction supplies. We understand your concerns and priorities and we know how to deliver the superior service you need. Quick Drive Systems: QuikDrive systems feature auto-feed screw driving systems to save time on the job. We have models with special features to suit different applications, such as a smooth nose for mar-free drywall installation or expanded depth settings for subfloor installation. Anchors & Fasteners: Our inventory of construction supplies in Mira Loma CA includes just about any type of anchor or fastener you could want for a secure, reliable hold in materials from concrete to drywall. We also carry direct fastening products to making installing your fasteners a snap. Connectors: Column bases, column caps, beam hangers, strap ties, and more…we have the connectors you need. Don’t forget to specify your choice of metal and coating to suit your application. 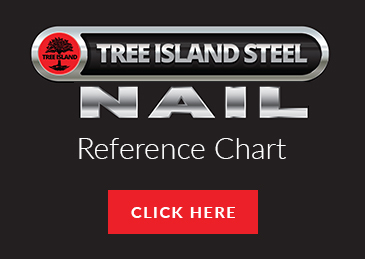 Nails: We have over 400 sizes, shapes, and finishes of nails from top manufacturers like Tree Island Steel. 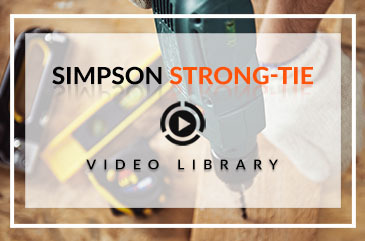 This includes nails for framing, trim work, masonry, drywall, flooring, and more. Tie Down Systems: Compensate for natural shrinkage and settlement in multi-story buildings while also protecting against shearwall overturning with tie down systems. There are countless variables on a construction project that can cause you to get behind schedule or go over budget. Don’t let your construction supplies in Mira Loma CA be one of them. When you buy from Grove Construction Hardware, you can rest assured your orders will be ready on time, so your work won’t suffer any delays. Our competitive prices and excellent bulk rates can help you stay at or even under budget. If you have questions about any of the construction supplies in Mira Loma CA we carry or you want to place an order, please contact us at 909-544-4331 Monday-Friday 6 am to 5 pm.